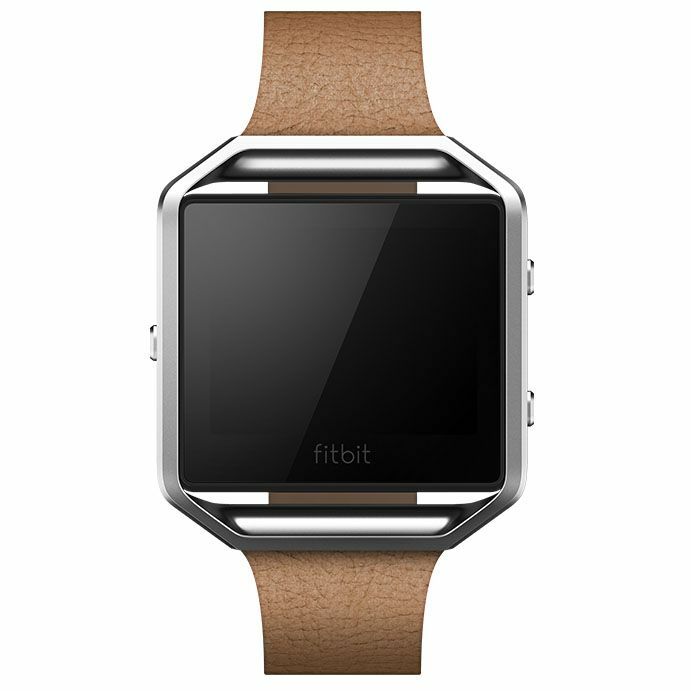 Create a classic, timeless look and personalize your smart fitness watch with the Fitbit Blaze leather accessory band. 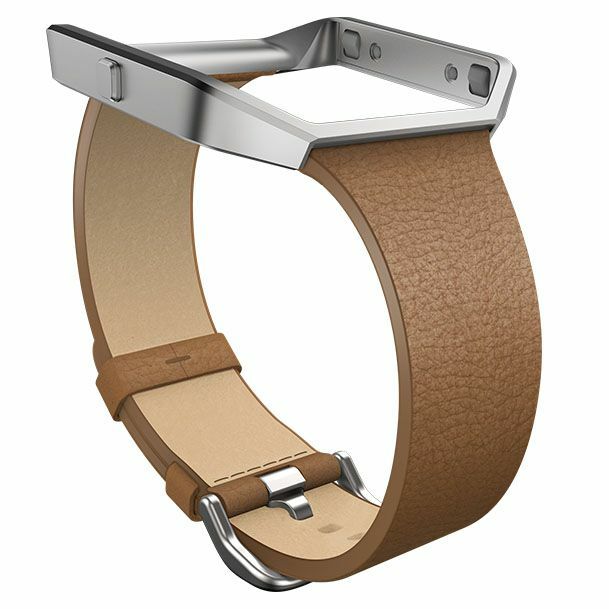 This slim, classy band is made of genuine leather offering a soft feel and has solid stainless steel buckle and frame. 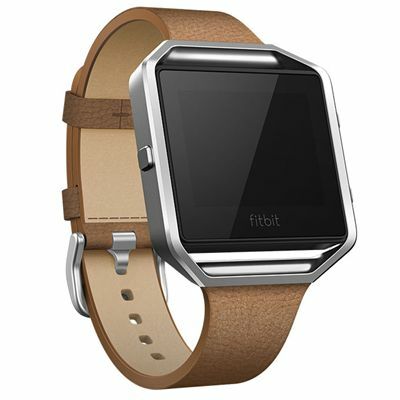 It is easy to remove and attach and compatible with the Fitbit Blaze™ watch. The band guarantees a comfortable and adjustable fit and has been designed to suit your everyday style. for submitting product review about Fitbit Blaze Slim Leather Accessory Band.